Dusk View Of Illuminated Hainan Temple, On March 26, 2016 In.. Stock Photo, Picture And Royalty Free Image. Image 58288624. 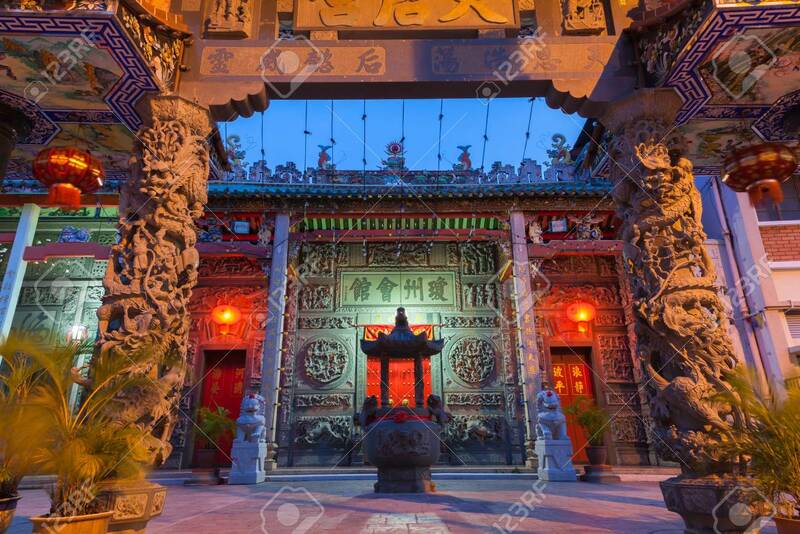 Stock Photo - Dusk view of illuminated Hainan Temple, on March 26, 2016 in Georgetown, Penang, Malaysia. Dusk view of illuminated Hainan Temple, on March 26, 2016 in Georgetown, Penang, Malaysia.